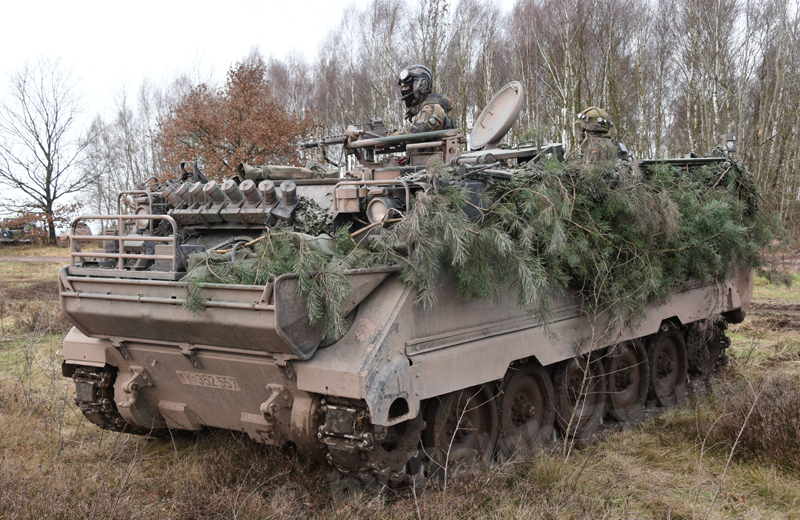 In the past the M113 Armored Personnel Carrier was one of the workhorses of the German Bundeswehr. 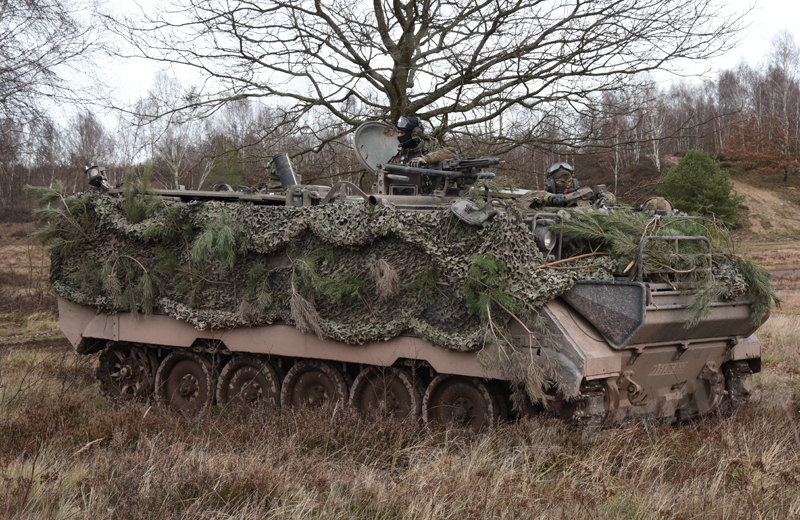 Today only a few M113 versions remain in the inventory like the M113 G3 EFT GE Panzermörser Mortar Carrier. 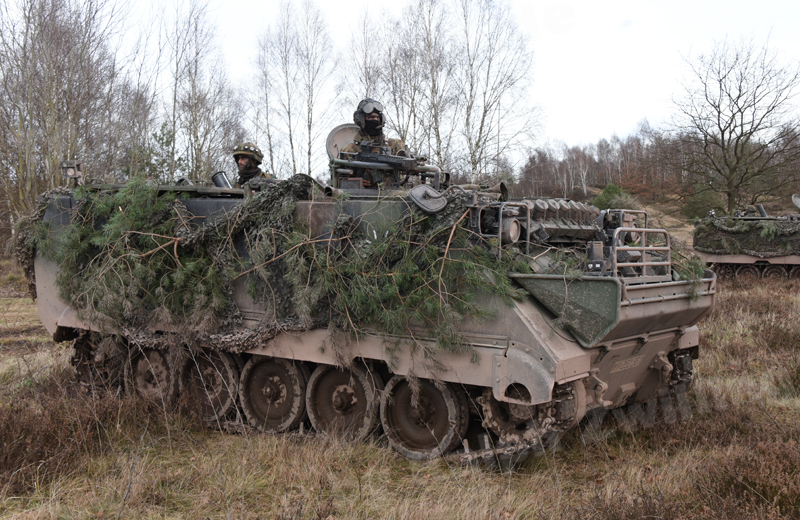 The vehicle features External Fuel Tanks (EFT) which hold 360 liters of diesel fuel. The firing rate of the 120mm Tampella mortar mounted in the rear of the fighting compartment is 15 rounds/min for one minute or five rounds/min for five minutes. The mortar has a range from 450 to 6,350m. 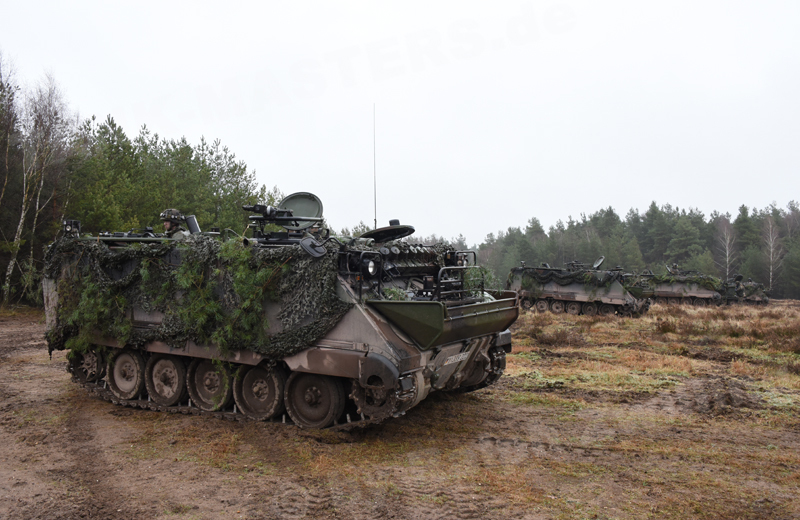 The armament of the vehicle consists of a 120mm Tampella mortar, 7.62mm x 51 MG3 machine gun air defence gun and a 76mm smoke grenade discharger system with eight launchers.